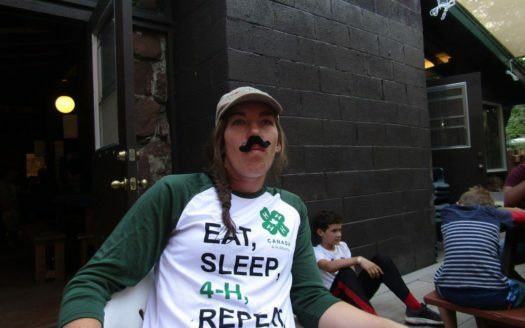 What is 4-H’s recipe for success? 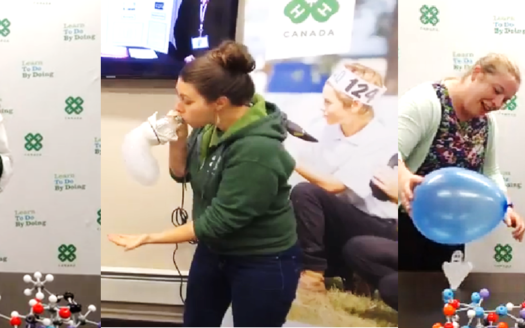 Positive Youth Development – the key difference between 4-H and many other youth organizations. It’s the essence of why 4-H leaders and programs have such a profoundly positive impact on members. 4-H allows youth to pursue and build upon their strengths, lead in their clubs, partner with adults, learn to do by doing – all while involving their families and communities. 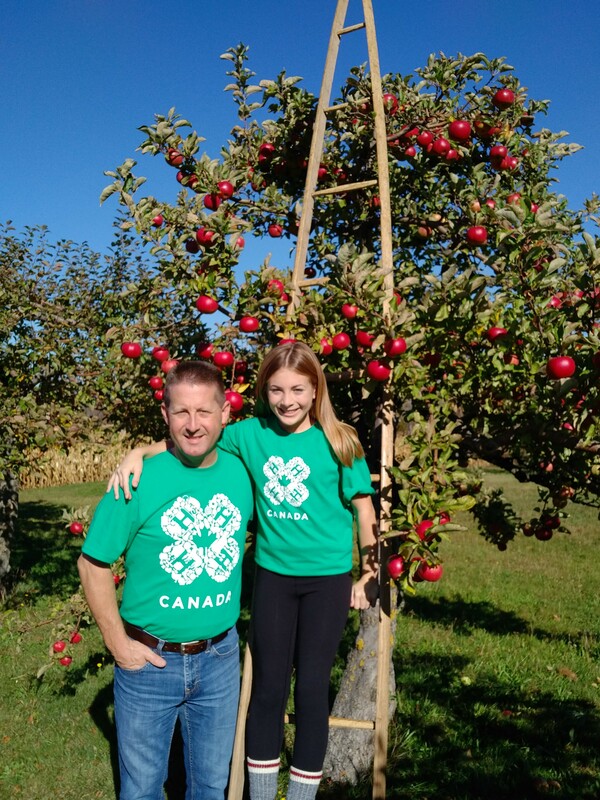 The next century belongs to 4-H as it focuses on developing global citizens with the skills vital to our evolving communities, growing populations and increasing food demand, while honouring the proud traditions of 4-H’s past. For me however, my most memorable 4-H moment was becoming a 4-H Dad. 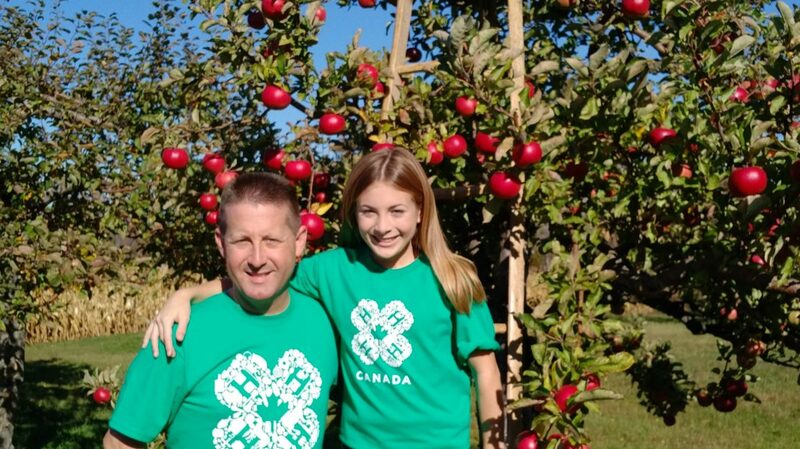 Now I can share in the wonderful experiences with Taylor and support her in her 4-H journey, where ever it make take her!